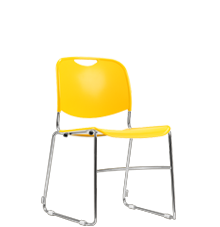 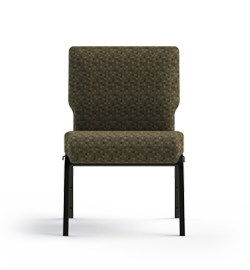 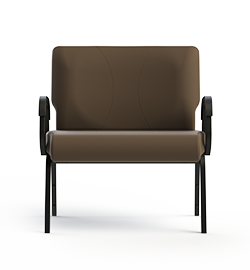 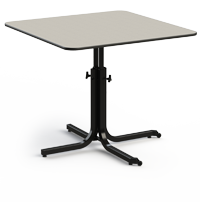 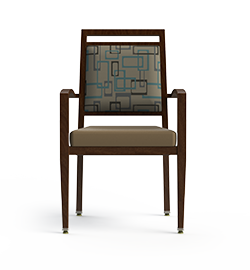 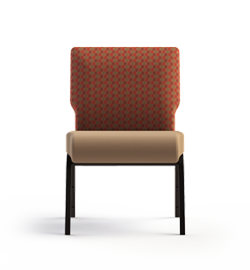 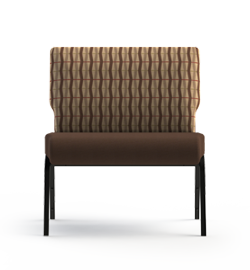 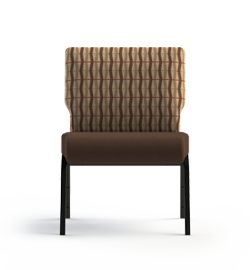 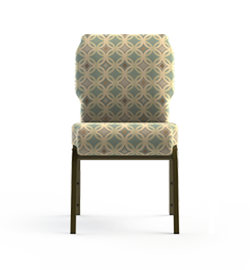 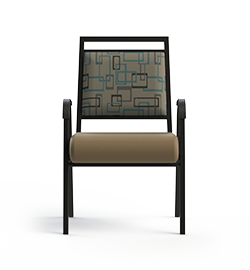 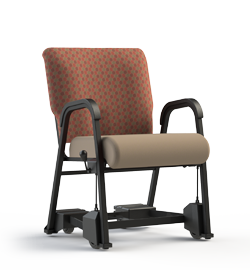 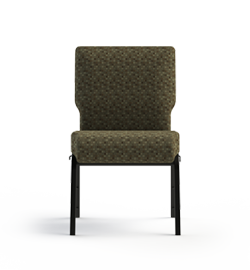 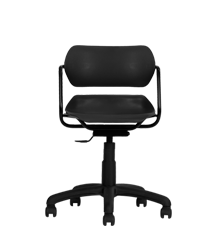 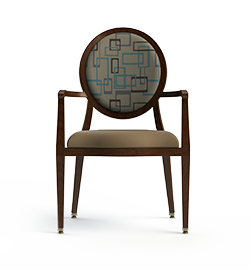 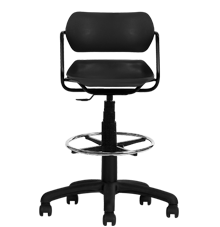 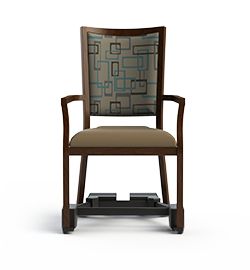 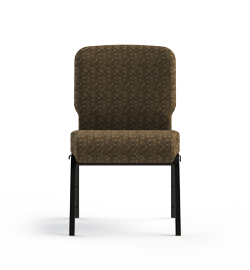 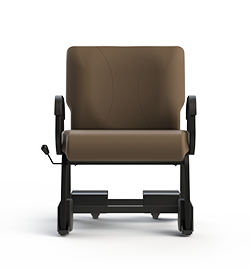 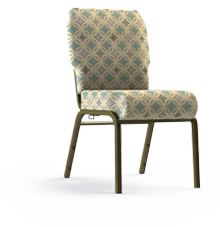 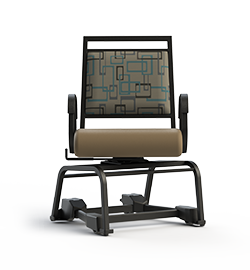 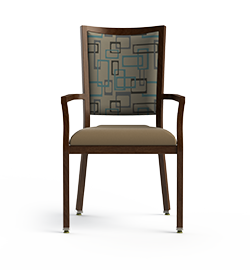 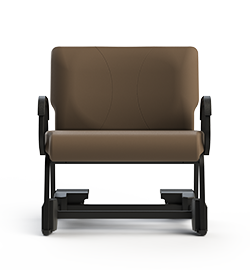 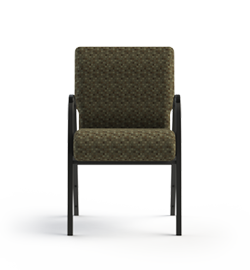 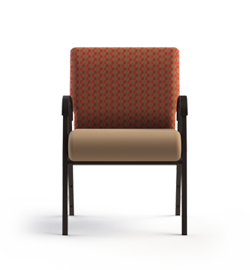 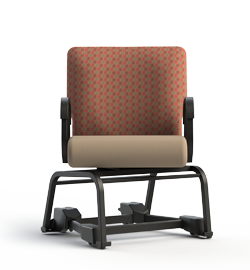 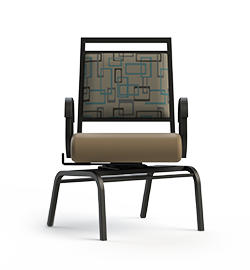 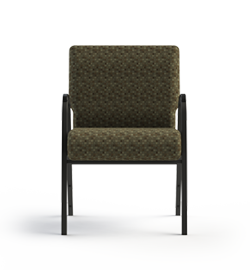 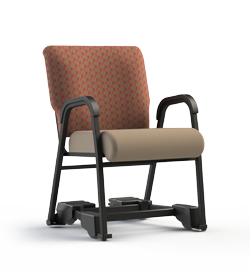 Widths from 18" - 20"
The Vista line of chairs breathes prima moderno. 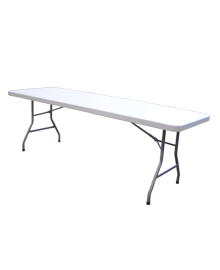 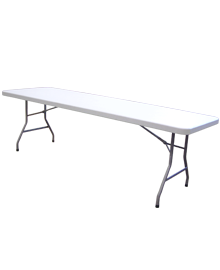 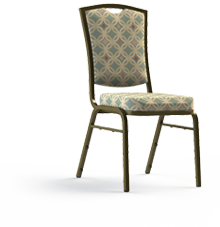 Aesthetically pleasing, they are crafted with elegance to provide a luxurious setting for your guests. 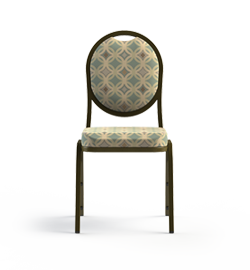 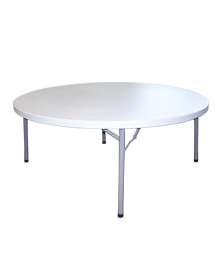 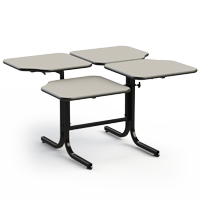 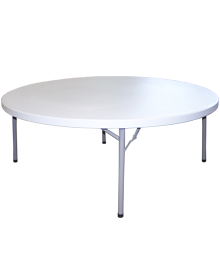 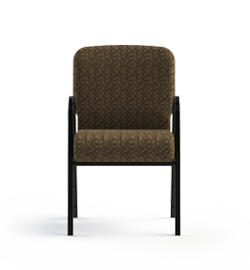 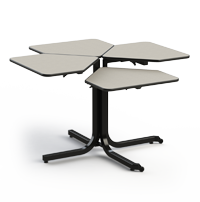 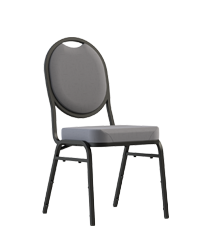 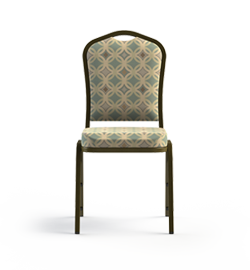 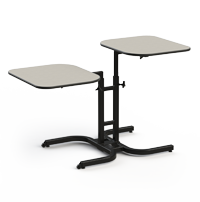 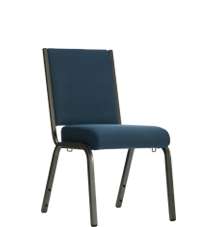 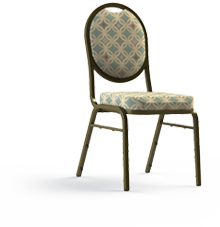 All our banquet seating is designed with your guests in mind. 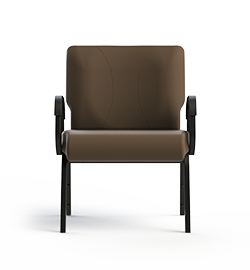 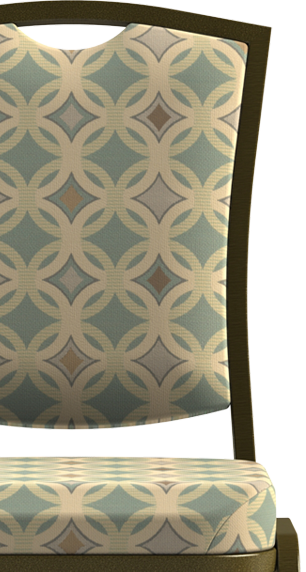 So give your guests what they deserve, a beautiful seat and an enjoyable experience.